Port Horizon is a project funded by Heritage Lottery which charts the journey of our BME ancestors, and the ultimate sacrifice they made in the two world wars. Southampton is a City made up of many nations that have much more in common than they realise. In Southampton Archives there is unique evidence of that, with the identity cards of Merchant seaman that served through two world wars, information only physically located in this City. Living here are the people that came from the nations that Britain helped create after the 2nd World War, people whose families have contributed to and sacrificed much for Britain because they were a part of Britain, or its allies. Port Horizon is a project about the journey, the people whose ancestors made a difference during the hardest of times, the ultimate sacrifice made by BME seaman in two world wars and the nations created by their children after World War 2. We shall provide a resource that is educational and informative, a place for discussion and a place for people to take their own personal journey to reveal the roots and foundations of their own family, and at all times we will be inclusive, this project is about nation not race so anyone can be involved. Join in, share your memories, your pictures and your time. Be a volunteer, sharing your passion and enthusiasm. Port Horizon is a unique project, about unique people living in a unique City. Unity 101 Community Radio created this Project with the support of the Heritage Lottery. 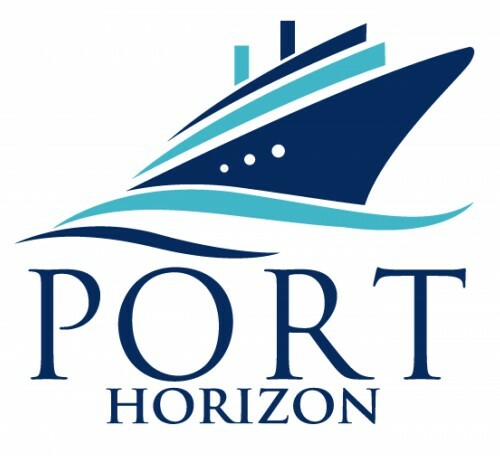 Port Horizon is a project funded by Heritage Lottery, and based in Unity 101, it is a project about BME people that made a difference during the hardest of times, about the ultimate sacrifice made by Merchant Seaman in two world wars and the nations created by their children after World War 2. Living here in Southampton are the people that came from those nations, people whose families have given and lost much for Britain because as their Merchant seaman’s identity cards stated they were British, or from Britain’s allies. Southampton is a City made up of people from many nations who have much more in common than they realise and our shared Merchant Navy past can show. We have produced series radio information programs in 7 languages that you can listen below.